Language. Though many of us take it for granted, it’s a vital and essential part of Native American cultural identity. 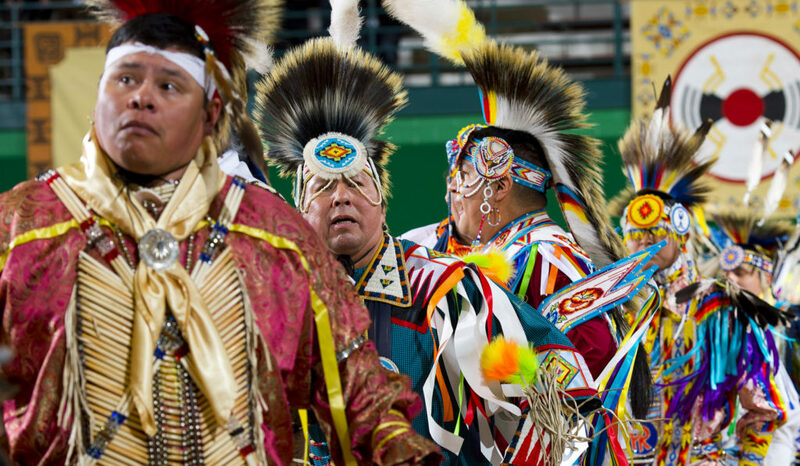 To celebrate its importance, the theme of this year’s Pow Wow is “Honoring Our Language to Strengthen Our Future.” The 26th annual event, a celebration of American Indian cultures, will be held Saturday, April 9, in the Washington University Field House.